Mikono is the Swahili word for “hands”. 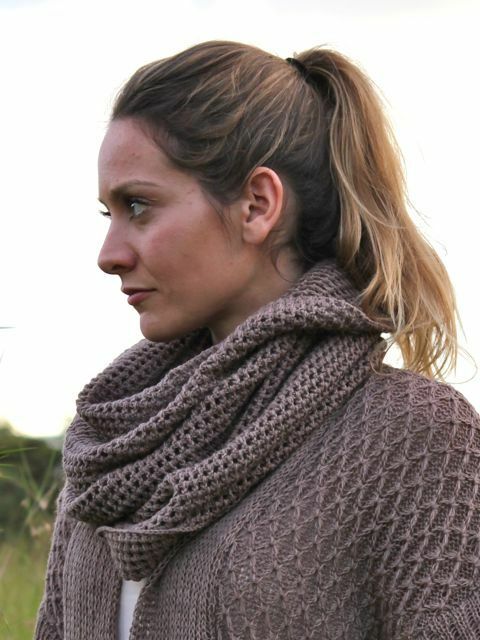 The name of the company – Mikono Knits – therefore means handmade knitwear. 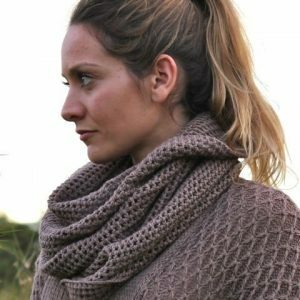 Mikono Knits was started by Frøydis Dybdahl Archer in December 2005 as an initiative to help Kenyan women earn an income from a skill that is commonly learned in childhood but seldom used commercially – knitting. The company started off with 6 regular handknitters and two machine knitters. In March 2012, ten new knitting machines were donated from Norway and six of the hand-knitters were trained in machine knitting to increase our capacity. At the same time, as orders have increased steadily, an increasing number of handknitters are contracted on seasonal basis. As of 2013 we have 5 experienced machine knitters, and about 20 seasonal hand workers. 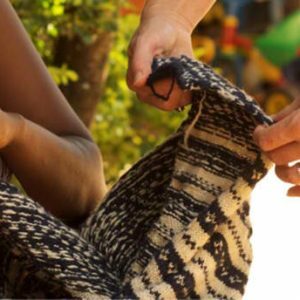 The business seeks to combine commercial objectives with a commitment to bettering the welfare of its knitters as well as protecting the environment.